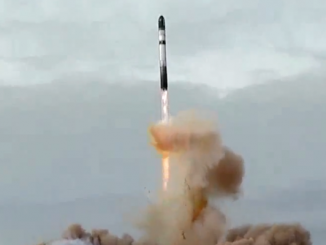 A decommissioned Soviet-era ballistic missile — adapted for space launches instead of nuclear war — rocketed out of an underground silo and sent five Japanese Earth observing satellites into orbit. 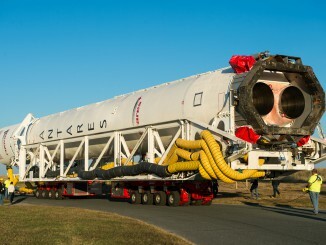 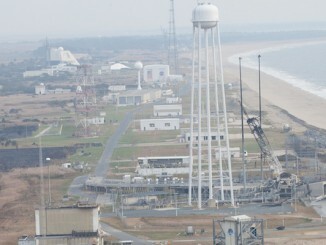 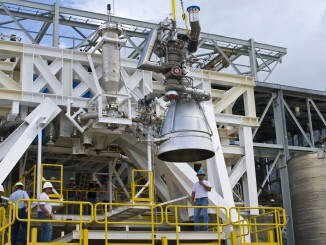 With investigators zeroing in on a decades-old rocket engine as the cause of a catastrophic launch mishap, Orbital Sciences officials said the company plans to use other launchers to send cargo to the International Space Station while modifying its Antares rocket with a new propulsion system. 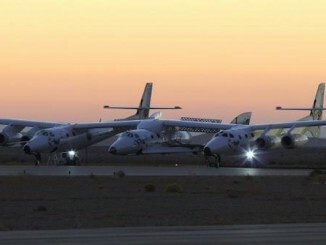 Virgin Galactic’s SpaceShipTwo rocket plane disintegrated in mid-air after two tail stabilizers prematurely extended, federal investigators said, a discovery that could shift the focus of the probe into the fatal crash away from the craft’s rocket motor. 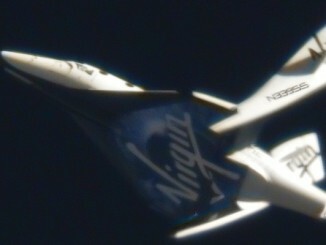 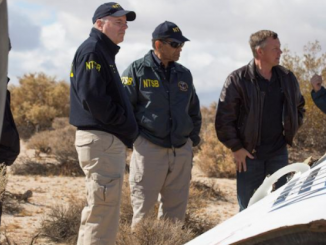 Investigators have plenty of evidence to sift through as they look into the cause of the fatal crash of a Virgin Galactic rocket plane, but the acting chair of the National Transportation Safety Board said the inquiry may take up to a year to complete. 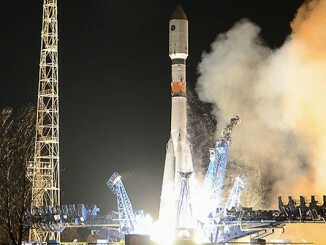 A Russian military communications relay platform blasted off from the Plesetsk Cosmodrome, riding a Soyuz rocket and Fregat upper stage into an egg-shaped orbit reaching nearly 25,000 miles above Earth. 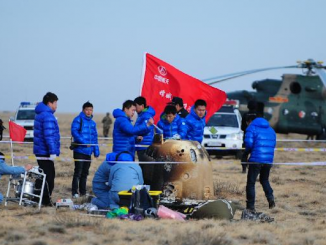 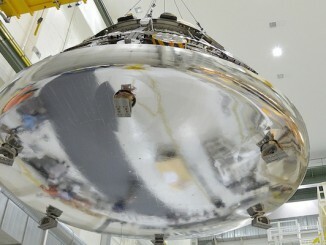 Completing an eight-day test flight around the moon to verify technologies for a planned lunar sample return mission, an unpiloted Chinese space capsule re-entered Earth’s atmosphere at blazing speed and parachuted to a successful landing.